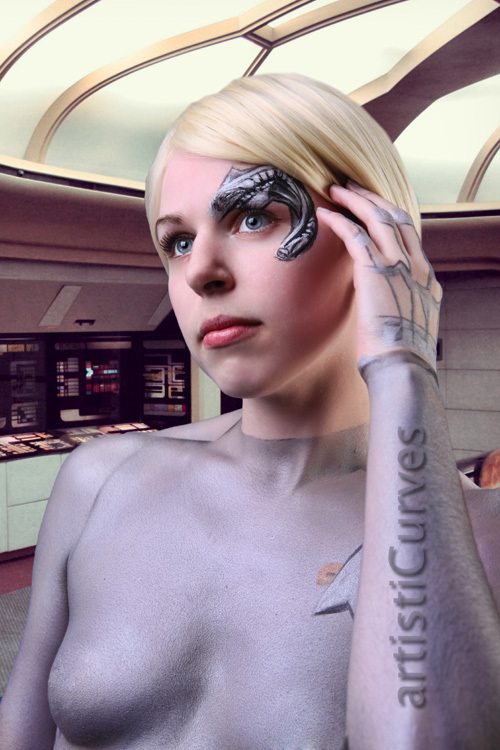 Geek Girl Shelle-chii looks stunning modelling this amazing Seven of Nine by Artisticurves! Here's what she had to say..
"Star Trek has always held a special place in my heart as my mother and I would watch it while i was growing up. Voyager wasn't the best (better than DS9! ), but I remember really loving Seven of Nine's character."